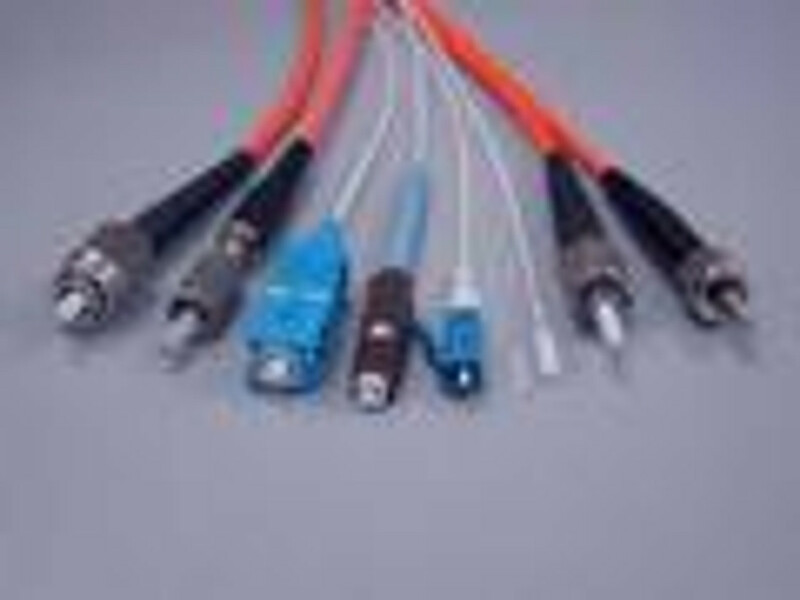 Build your own PFP Multimode Duplex 62.5um / 1.6mm fiber optic Patch Cord in less than 5 minutes. Buy in bulk and save. Price and delivery calculated after you build. Pick your connectors and cable length to create your own custom jumper.